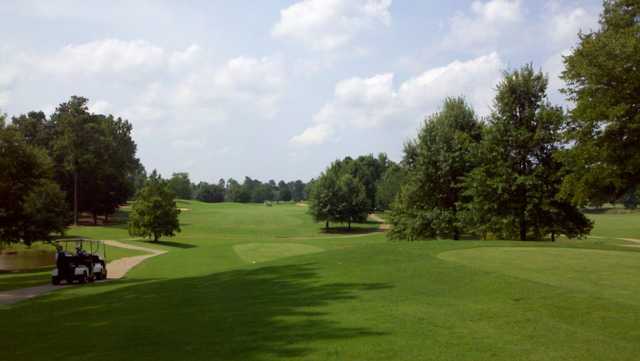 The CottonFields Golf Club is a public course designed on 150 acres of scenic farmland that has been transformed into a premier 18-hole golf club offering many exciting features. 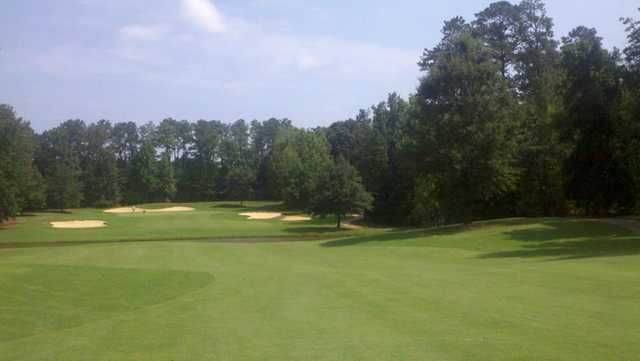 The CottonFields Golf Club features scenic Georgia farm land with rich soil that grew some of the South's best cotton, and is now home to one of the South's most exciting golf courses. 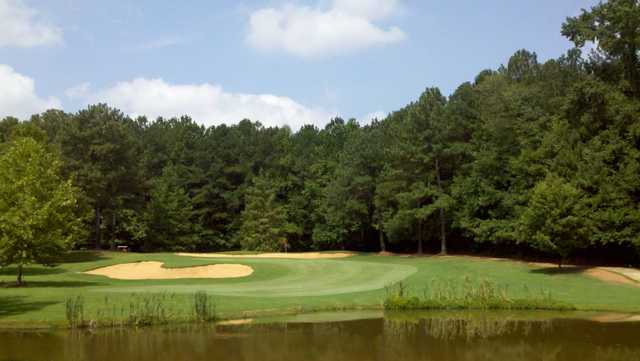 In addition to the golf course, The CottonFields Golf Club features practice greens, a pro shop, a snack bar, and a spacious outdoor pavilion.